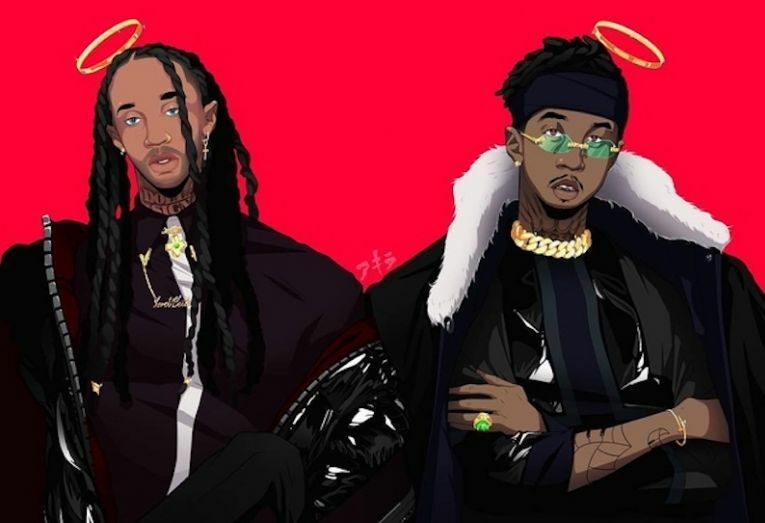 Here comes a trending of the year MihTy and it comes as a joint work where Jeremih & Ty Dolla $ign acts as the main album owners. It wasn't a secret that the album hits online but the fact is that it came online with 11 tracks penned down as an track-list. Chris Brown been one of the active artist after getting involved on Love Me Now album also join MihTy as one of the guest appearance though Jeremih and Ty Dolla $ign featured him and Wiz Kalifa on a single track but also feature French Montana on FYT making three artist on MihTy joint album. Listen to it below after they made the album an anticipating stuff but finally here's it for use to listen.